Workflow is part of the business infrastructure, part of the supply chain, and a key element to production. It’s art and science working together to create tangible printed products that are acceptable in quality to the client. As integral to the print product as it is, workflow suffers as a second-class citizen in many print shops. Workflow is blamed when work is late coming out of production. Workflow is blamed when colors are out of spec. And, workflow is blamed when mistakes of any type are found, from typographical errors to finishing mistakes. 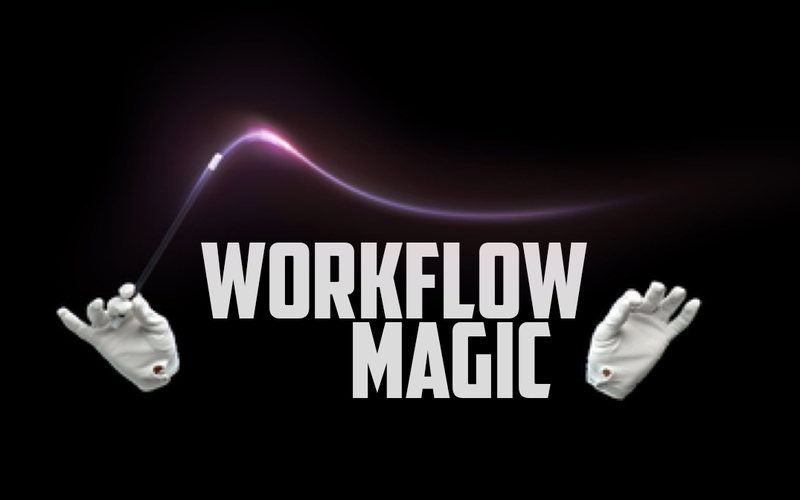 Part of what makes workflow easy to blame is that most shops have workflows that have evolved over time, but aren’t planned, tested, documented, and reviewed. New products are acquired to soothe specific pain points. Automation is added to speed up specific processes. Islands of automation grow. Web-to-print solutions are added, and in come cases, added alongside already implemented web-to-print systems. Eventually, the solutions brought in to optimize production become the bottlenecks. This is the landscape many printers live in, and many worry that they are stuck. The good news is that there is no such thing as a workflow that cannot be optimized. It may take a few steps, some hard decisions about which installed solutions to keep and which to de-install, and some changes in process, but every workflow can be optimized. Walk your workflow and learn what really happens as a job is processed. Identify the highest priority bottlenecks and drill down into the cause. It will be different from shop to shop. Pick one bottleneck and resolve it. And then go on to the next one, and the next one. This is a “Lather, Rinse, Repeat” scenario that marketers use to build momentum, but it works for resolving your workflow challenges, too. Once you have solved one bottleneck, the next one comes easier. The decisions are easier to make. And if you hit a bottleneck that defies solutions, reach out for help. Most of your hardware and software vendors have workflow specialists who can walk your workflow and help pinpoint solutions that will help you. Take advantage of their experience, even if you ultimately choose to go in a different direction.